Not sure I will remain on this site much longer. This is insane. Can’t even read one thread. 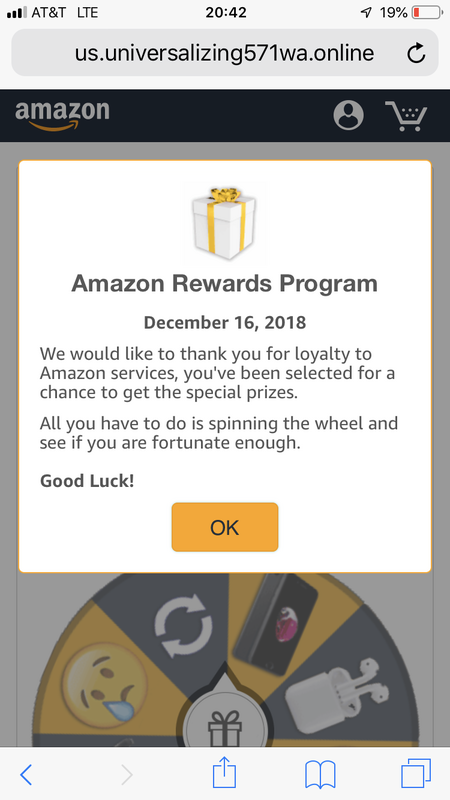 I get a pop up every 30 seconds. I can’t imagine how many people have left over this problem. Never had an issue on any other website except this one. Too bad because I like the forum when I can read without being constantly interrupted. I’m a winner for the 1000th time! I'm using AdBlock+, helped me.